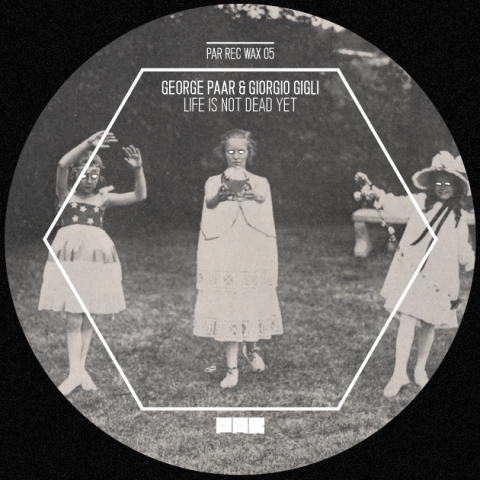 George Paar’s imprint from Montevideo continues the vinyl series with a two-tracker featuring the label boss himself and a renowned guest from Italy, Giorgio Gigli. The slab of plastic provides droning floor experience for about twenty minutes. The original of the both macabre and optimistic title “Life Is Not Dead Yet” is a grim and sizzling tale for the people of the night. On the B-side the Giorgio Gigli’s variation turns up the speed for another pressurized exercise. For the fans.